Flux Factory has been awarded the DIVA grant by the Danish Arts Council to create a site-specific installation at Spanien 19C in Aarhus, Denmark! 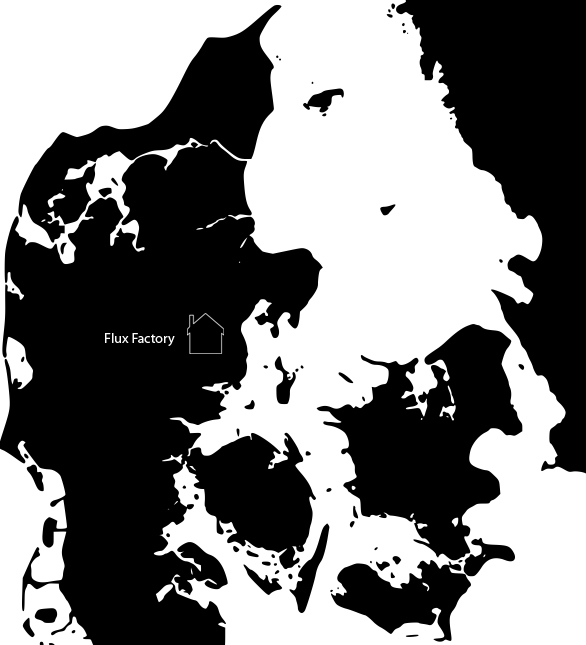 In spring, 2012, eight artists will create a temporary Consulate of Flux Factory titled The Infamous and Only Somewhat Ambassadorial Outpost of the Semi-Legitimate Nation of Flux. We will construct a miniature version of our space within the gallery as a representation of ourselves on foreign soil while inhabiting and space and performing “business as usual,” and in doing so exploring the nature of cultural exchange and mutual pedagogy.